Which is your fave JL Picard's quote? le choix des fans: "Make It So." /" Engage." 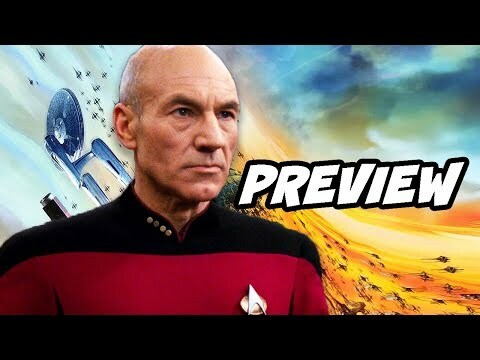 Do toi like Patrick Stewart as Jean-Luc Picard? Who did the best portrayal of Jean-Luc Picard? If Captain Picard had to work closely with another captain, who would he work with best? If Jean-Luc were to give up the bachelor's life, who would his perfect mate be? A pair of TV veterans are beaming aboard the upcoming Jean-Luc Picard étoile, star Trek series: Santiago Cabrera (Salvation) and Michelle Hurd (Blindspot) have joined the cast as series regulars, TVLine has learned. What instrument did Picard play when he experienced the memories of Kamin from the planet Kataan?